We all push out content from our website onto social media networks in the hopes of drawing traffic to our website. The question is, does it work? And how often do you share your content? If you’re like most businesses, you take the article headline, a link, and some applicable hashtags and throw it up on Facebook, Twitter, LinkedIn, and any other channels you may use. Doing this is great (don’t stop! ), but sit back for a minute and think strategically. If you’re not getting the results you want, consider sharing your content more than once. On the surface, this strategy may not make sense. “Hey, I posted the content, if someone wants to read it, they’ll click on it.” But then consider how you use social media. Do you always click on an interesting headline at the moment you see it? Or in the rush of life do you think you’ll get back to it later, but never do? Don’t spam your followers. Posting the same content every two hours? That’s a no-no. Your followers will become annoyed, mute you, or even unfollow you. That’s the last thing you want. Change how you share the content. The first time – a headline, link and hashtags are fine. But change it up in future posts. For example, quote an interesting fact from the article to draw the reader in, cite a statistic, or ask a question you believe interests your readers. This way the content appears fresh, interesting and you have another opportunity for a click through. For example, you may have a blog “How to Build a Social Media Following.” When you first publish the blog you send it out on Facebook, Twitter, and LinkedIn. A simple headline with a link and hashtags. The next day you may want to post it again on Twitter. Rather than copy the same headline, try “Do You Know the Most Effective Way to Build Twitter Followers?” or cite an interesting fact from your blog. As a bonus, add an image to your tweet. Twitter posts with images attached attract more eyeballs than those without. On Facebook, you aren’t limited to 140 characters as you are on Twitter. And while you may want to wait several days or even a week to reshare content on Facebook, when you do, excerpt a whole paragraph of the most interesting information. Don’t forget to use hashtags on Facebook, too. They may not be as ingrained on Facebook as on Twitter, but the last thing you want to do is lose any potential opportunity for connection with your audience. How often can I share on each network? For example, given the volume of posts on Twitter, it’s okay to share two days in a row, but we’d put more time between similar posts on Facebook, LinkedIn, and other social networks. Is your content continuing to be liked, shared, and retweeted? 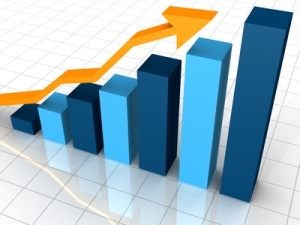 Are the number of social media referrals to your website increasing? Remember that by posting your content once you may hypothetically receive four referrals from Facebook. But if you tweak each post on Facebook and share the content three different times, you could easily double or triple your referrals with minimal added work. Are you receiving negative feedback from your readers on social media? This could mean you’re sharing too often, not varying your posts enough, or that the topic has run stale. It’s important to note that we’re not suggesting your company only create a couple of pieces of content and share those same pieces of content for years. Absolutely not. New and fresh content is important for your brand and your readers. Be smart and publish compelling content to get the most effective mileage you can out of it, while serving your readers at the same time. 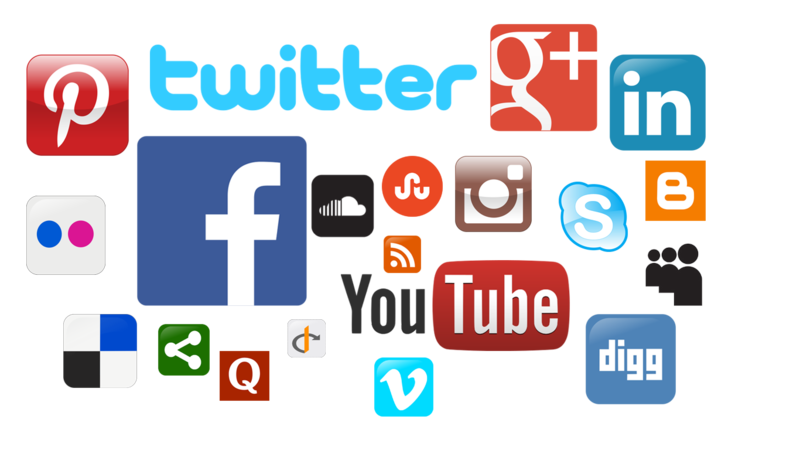 If you would like to leverage social media content for maximum referrals to your website, please contact us at 800-852-4269 or email us at: info@cmasolutions.com.